Let’s say you want to learn how to cross-country ski relatively quickly and easily: How to move with grace and minimal effort, develop endurance, and enjoy what you’re doing from the git-go. Well, it’s going to take time on skis to develop that self-assurance, balance, and muscle memory (though kids can do a lot of that with amazing ease); but the surest shortcut to becoming a good xc skier is to take several lessons or clinics – not just one – with a professional instructor. I’ve wondered for years what’s the simplest way to speed up the learning-and-fun process for people of any age, not just us perennials: group lessons or private instruction. Figuring that it would help to ask the pros, I contacted three renowned Nordic instructors/coaches/ski school directors. They all have long strings of credentials, but a quick overview: Emily Lovett is co-director of the famous West Yellowstone Ski Festival’s XC Ski Camp in Montana;and Scott McGee is a celebrated cross country, telemark, and alpine instructor, trainer, and examiner in Jackson Hole, Wyoming; JoJo Toeppner has run two XC areas in California at Royal Gorge and Tahoe Donner. They’re experts not just at technique but also at communication and accelerating the learning curve. They explain that there can be a bunch of factors involved in your choice, ranging from expense to self-consciousness. All three experts agree that cost can be a factor. Emily makes the point that group lessons can be really fun and meaningful as you learn from each other and bond through a shared experience. She adds, “I think taking a private sometimes depends on if you like having more of a one-on-one experience and attention.” She adds that a group lesson involves some willingness to be open to others’ abilities, questions, and learning styles, which can be fun and interesting. It sounds like above intermediate level, the likelihood that a group lesson will meet your goals decreases. 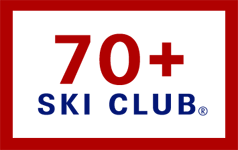 One great exception to this is the fall “camps” with multiple groups for different ability levels, like the West Yellowstone Ski Festival or Silver Star Mountain Resort in BC, which see dozens of senior skiers among participants each November. Fast and happy trails to you! Jonathan began life alpine skiing but fell totally in love with cross-country, after a downhill accident in Austria where he lost his ski suit. (It’s a long story, best related over several hot, highly alcoholic drinks.) Since then he’s been in the Nordic business as an instructor, international trips planner and guide, trails planner/designer (www.nordicgroupinternational.com), author, writer, and resort owner (Royal Gorge near Lake Tahoe). He’s found that cross-country is fun, social, romantic, grand exercise, takes place in gorgeous surroundings, justifies seconds on desserts, and helps arthritic knees. He’s been known to race, but only on assignment. He’s also come to enjoy modern snowshoes, since mice don’t snack on the rawhide in the off-season. 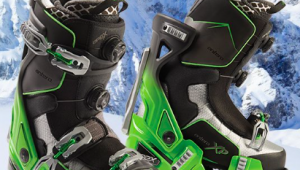 Great points made about taking ski lessons. 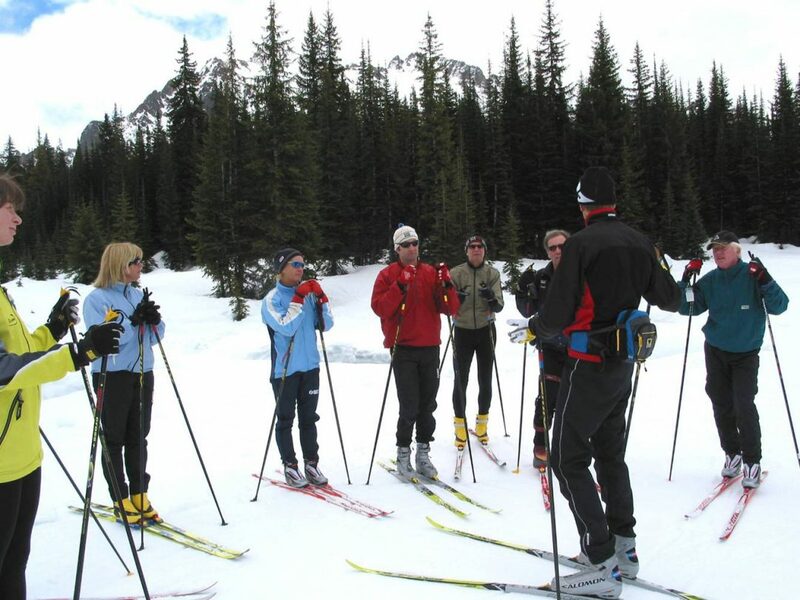 Different instructors explain things differently and usually something will connect and open up new levels of ability and enjoyment in your cross country skiing.